From our new Kraft Collection stationery line! 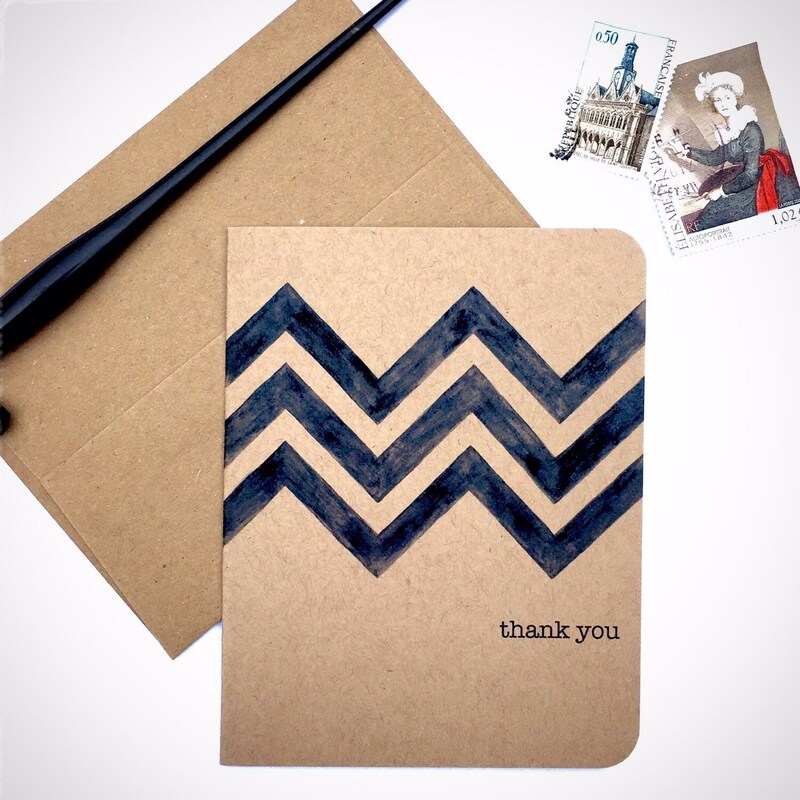 This blank inside Thank You Note is perfect for recipients of all tastes. 5.5 x 4.25, comes w/coordinating Kraft envelope. All artwork © Michele Starzec-Ducharme. Do not reproduce without permission. We always ship with the utmost care and are happy to offer combined shipping. Thank you for shopping MSD Design!